a cartoon illustration to go with it. Kids ask the most amazing questions about God, don�t they? Don�t be caught off guard. Arm yourself before your kids grow up. 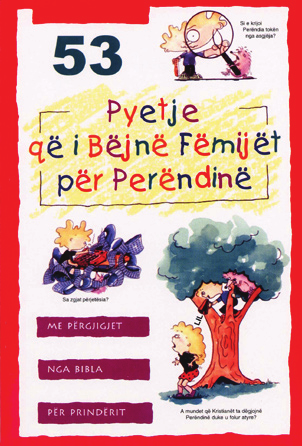 This book is ideal to use in a children�s program. It also makes a good gift!